I'm sure you just like anyone else, have had an item of clothing "personalized" to your specification or merely purchased an item that no one else had one just like. I'm sure it was a great feeling of uniqueness indeed. 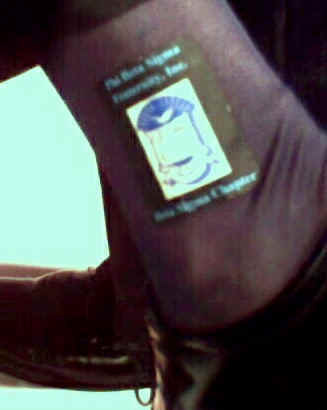 Well with Logo Designer Socks from The Sock Man Socks, you'll get just that feeling and reaction. You will be the envy of your friends and will certainly stand out in the world of fashion. 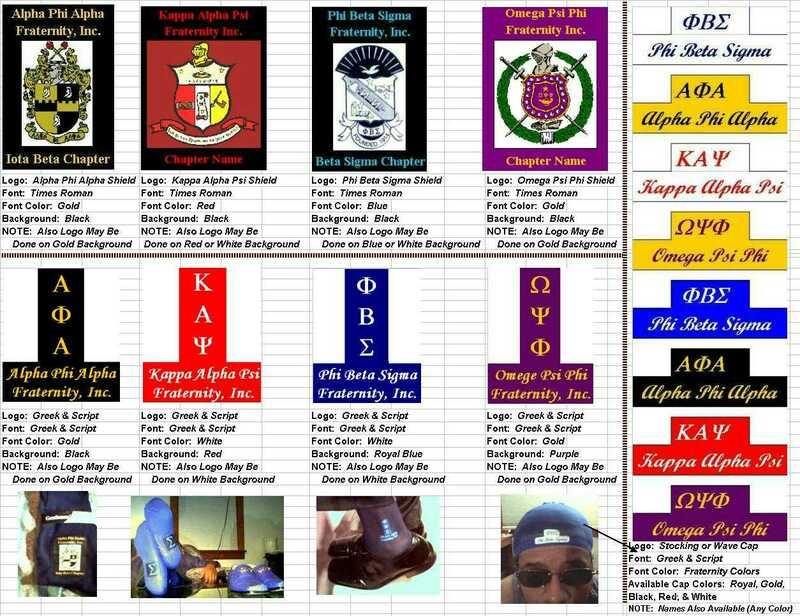 Although only some of the sorority shields are listed below toward the bottom of the page, all sorority logos are now available. 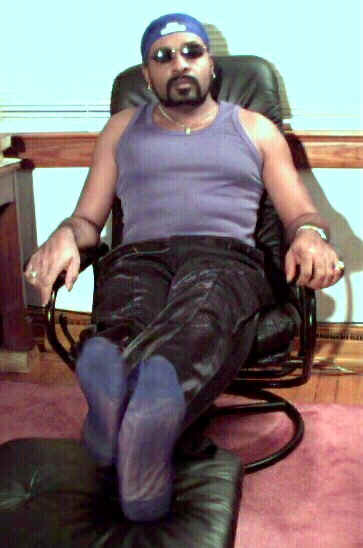 Shown Above in Greek Letters -- Phi Beta Sigma. 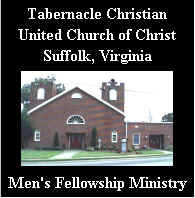 Size is approximately 1 3/8 " X ½ ". 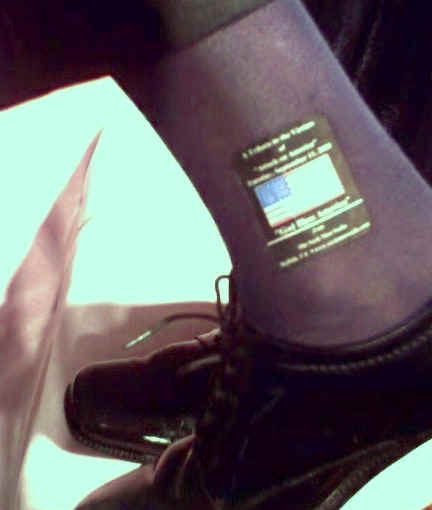 This type of logo sock will appear as pictured above, only clearer than photo. 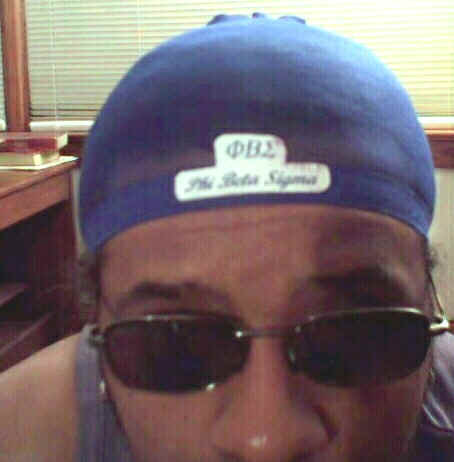 The logo pictured above is that of Phi Beta Sigma Fraternity -- Greek Letters & Script. 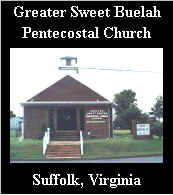 Size is approximately 2¼ " X 1¾ ". 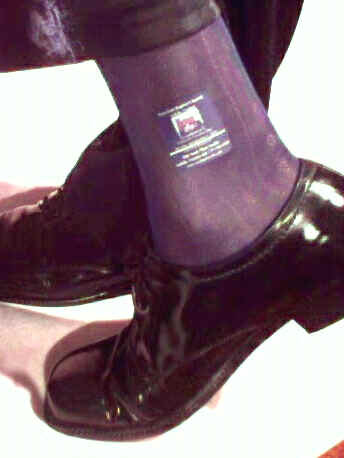 This type of logo sock will appear as pictured above, only clearer than photo. 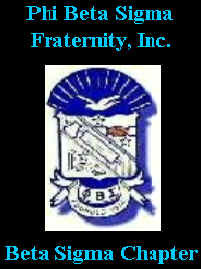 The logo pictured above is that of Phi Beta Sigma Fraternity Shield with Chapter Name -- 2½ " X 2 ". 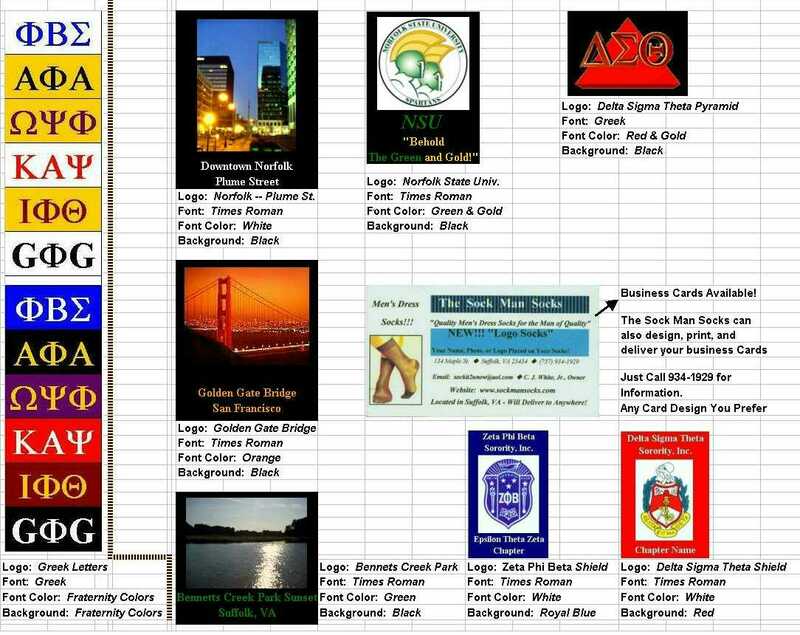 Size: 2 1/4 " X 1 3/8 "
These Same Type of Logos Are Also Available for Other Greek Organizations and Lodges Too. 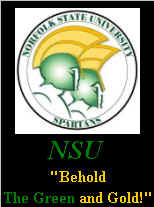 "Behold the Green & Gold"
The Sock Man Socks Designer Collection Logo for an additional charge of only $4.00 / pr. 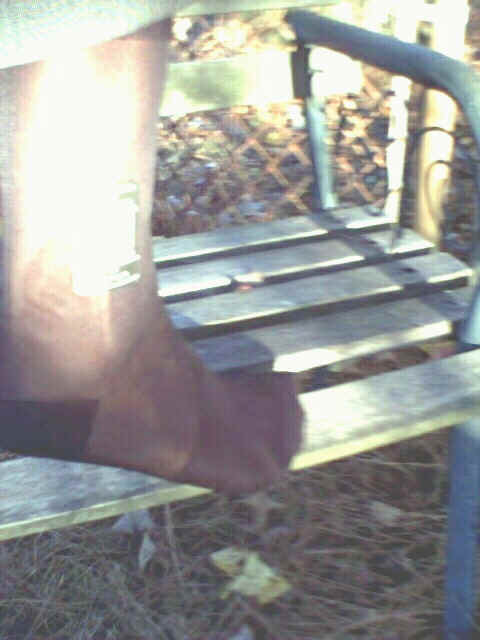 (1 Logo / Sock). 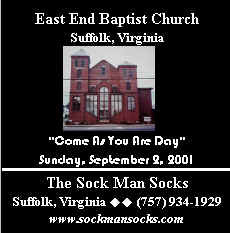 The Sock Man Socks Designer Collection, "Signature Series" Logo for an additional charge of only $6.00 / pr. 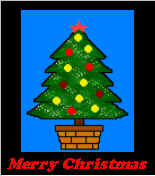 (1 Logo / Sock). Also on these socks, I will personally sign each sock myself. Also they come with their own unique serial number for authenticity and a signed certificate of authenticity. 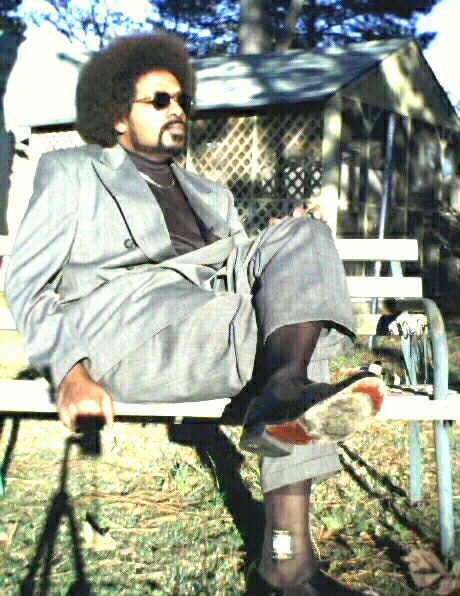 The Sock Man Socks, Stevie J. 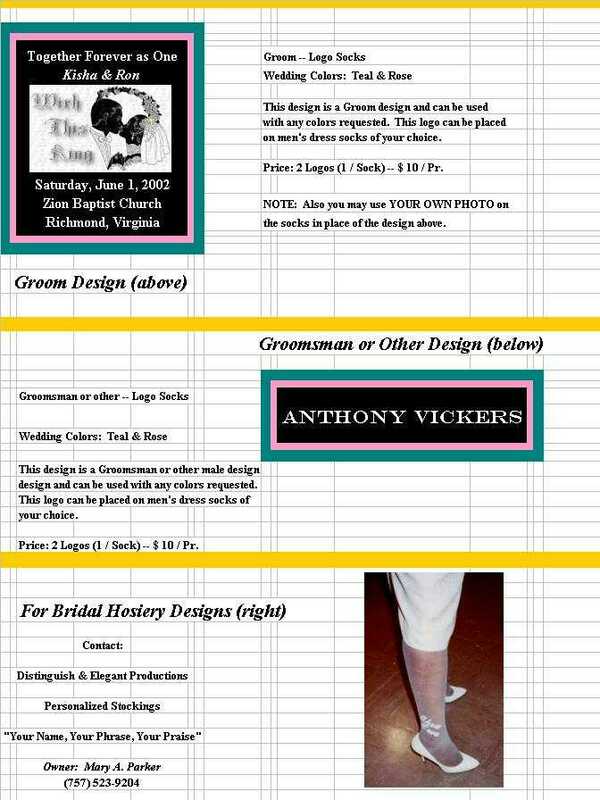 Designer Collection for Larger Sized Feet Logo for an additional charge of only $4.00 / pr. (1 Logo / Sock). 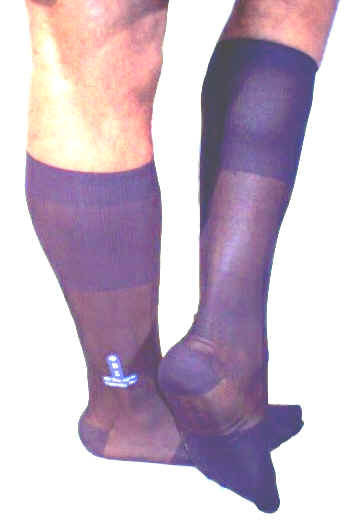 Socks in this series will fit feet up to and sometimes above Size 15D, the size of the model -- Stevie J., as pictured here. 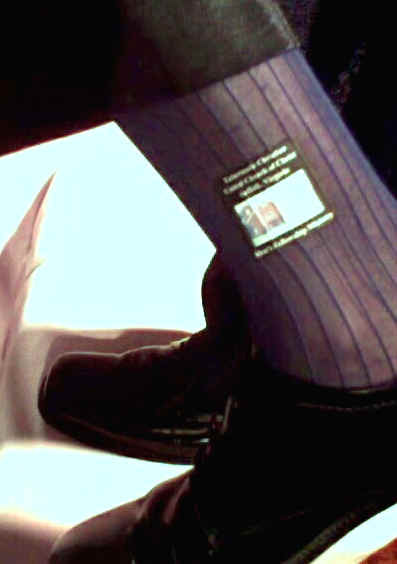 Although flat fabric (non-ribbed) is recommended for Logo Socks, I will place logos onto other socks with ribbing. I will also place logos onto SWEAT SOCKS! All Logo Socks are manufactured with rounded edges on the logos to prevent premature separation from the socks during the wear or wash process. Also it is highly recommended that Logo items are washed by hand and allowed to drip dry. Heavy machine washing can cause color fading and break down of the Logo. 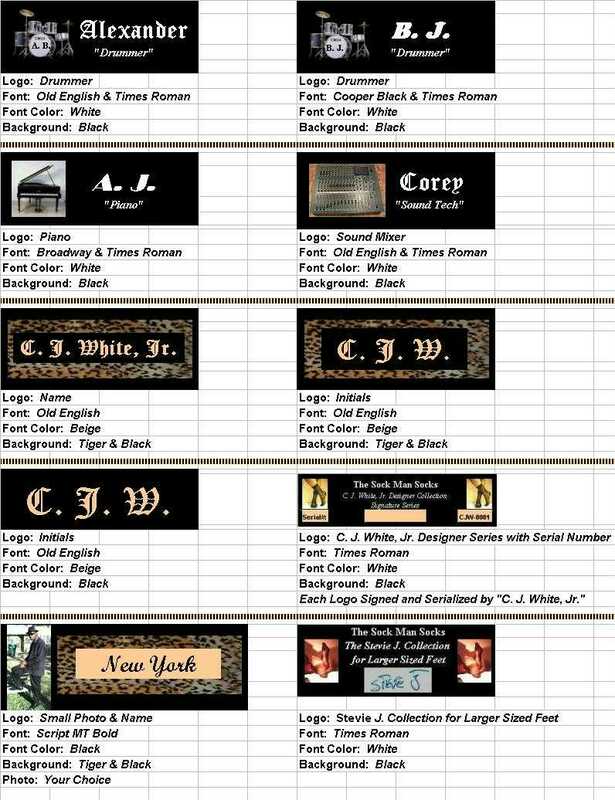 Below are some other examples of Logo Socks Available. 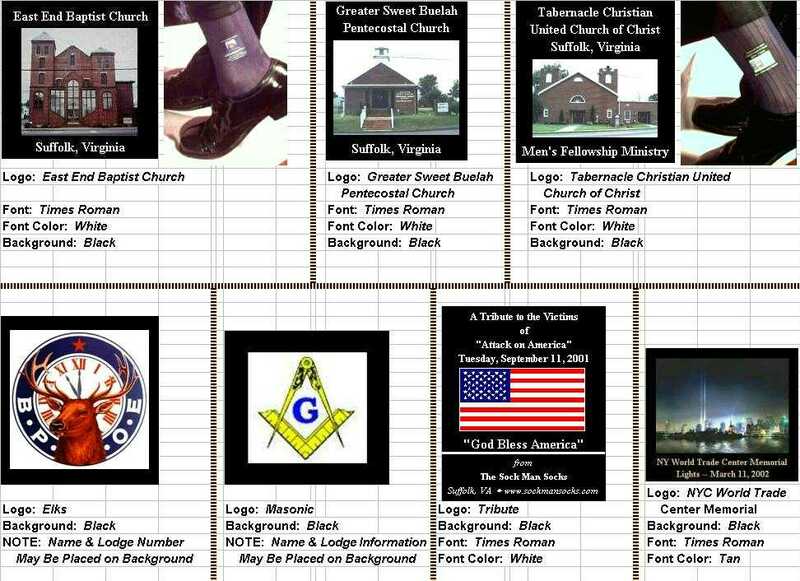 Go ahead and Take a look. Although some of the logo's appear a little fuzzy here due to insertion into the website from another source, I assure you that the actual Logo Socks are of the best clarity. 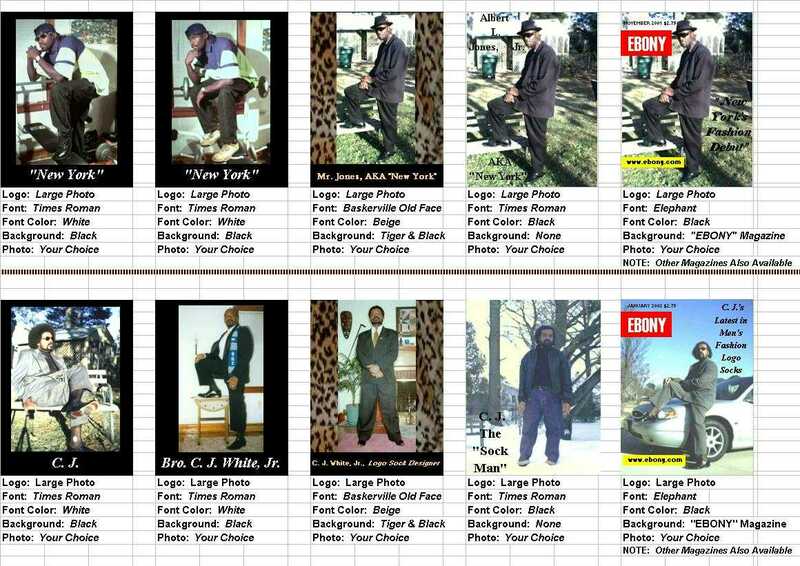 So I look forward to hear from you soon and will be more than happy to assist you with you Logo Sock and any other sock needs.